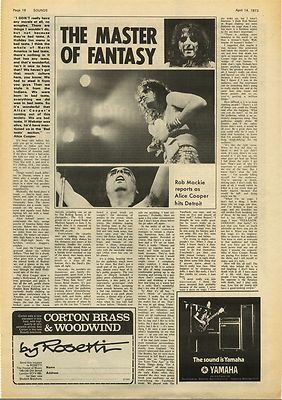 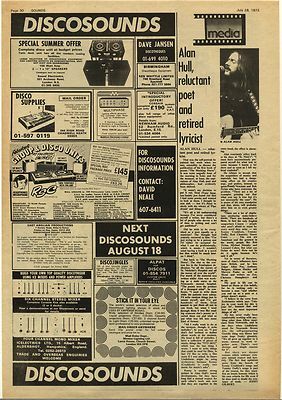 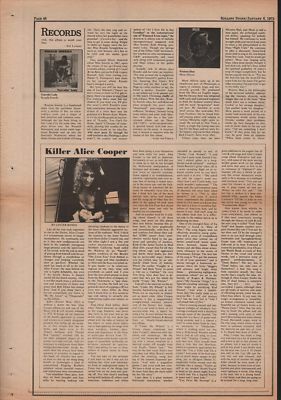 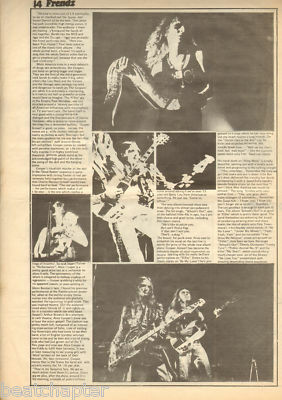 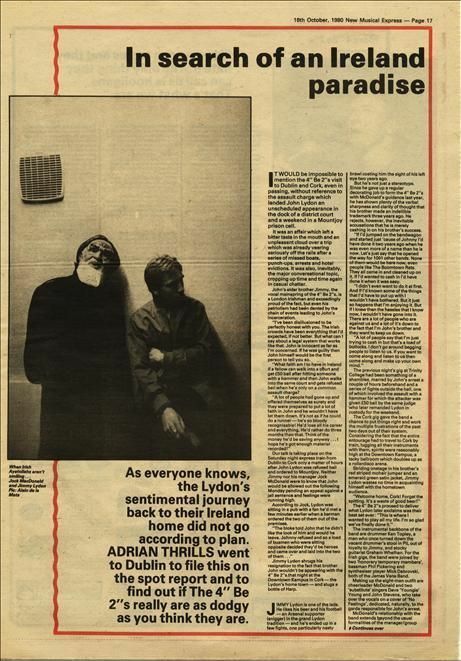 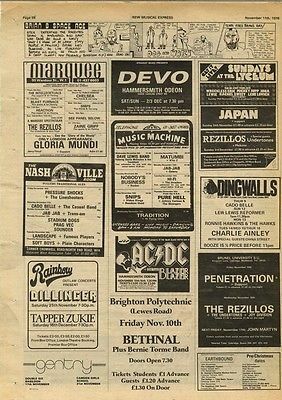 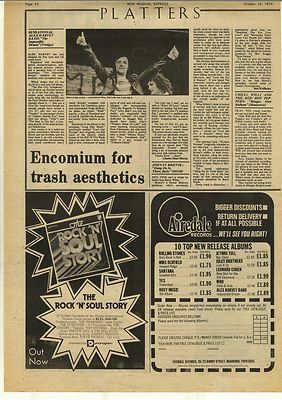 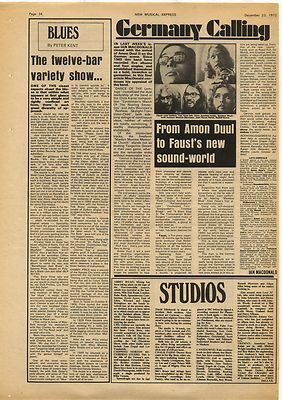 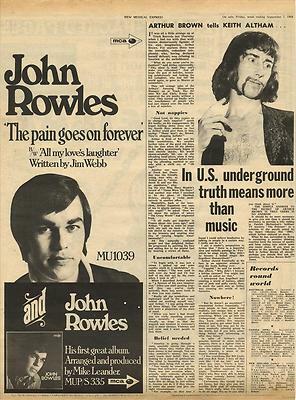 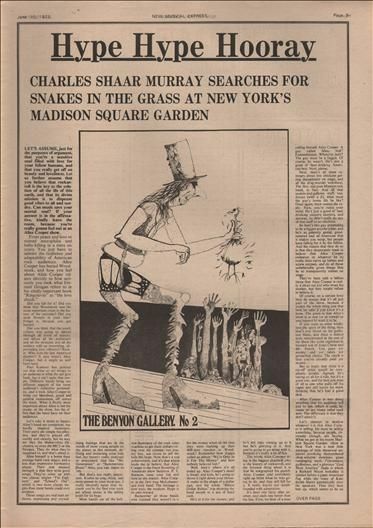 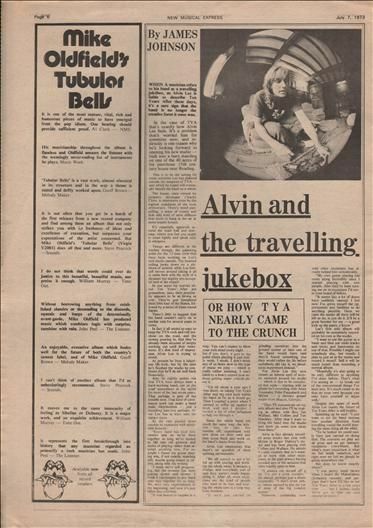 Here we have our music archive collection of vintage rock and pop music press articles, reviews, reports, profiles, essays, interviews, gig guides & retrospectives etc. 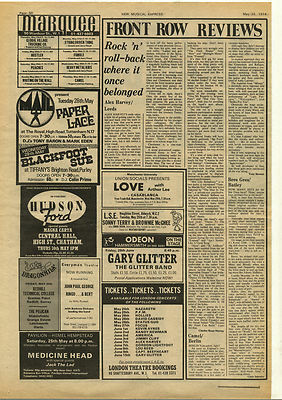 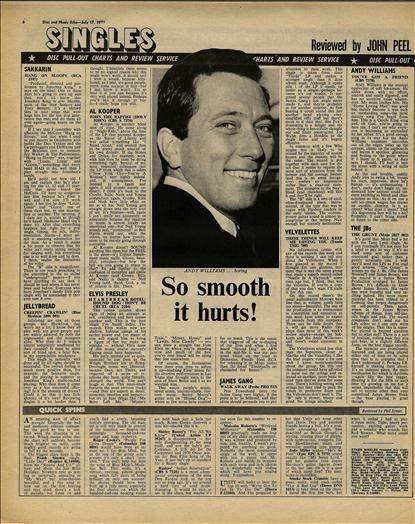 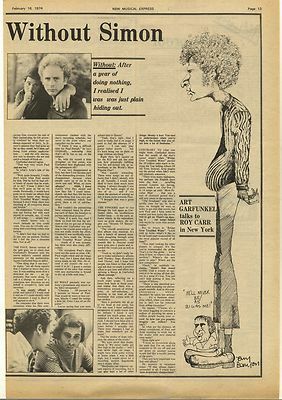 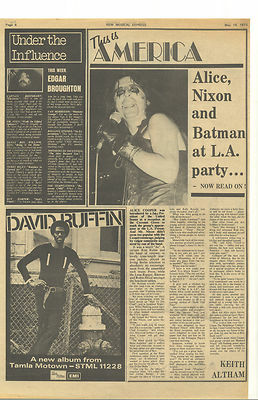 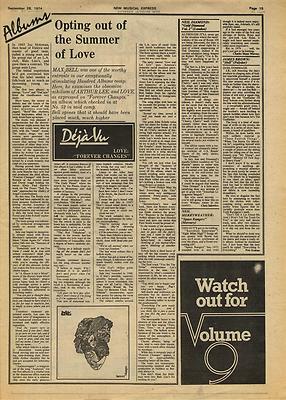 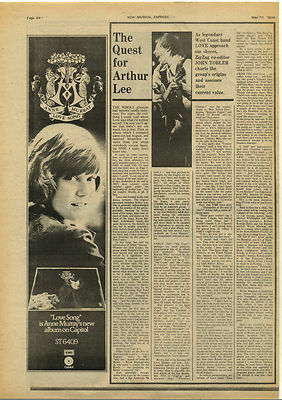 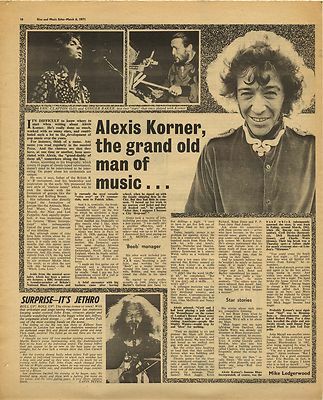 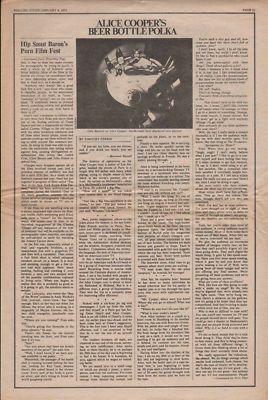 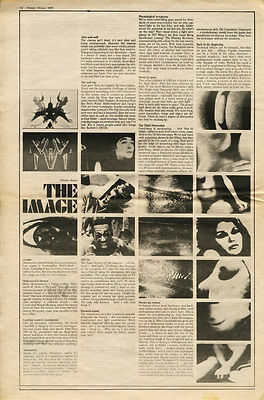 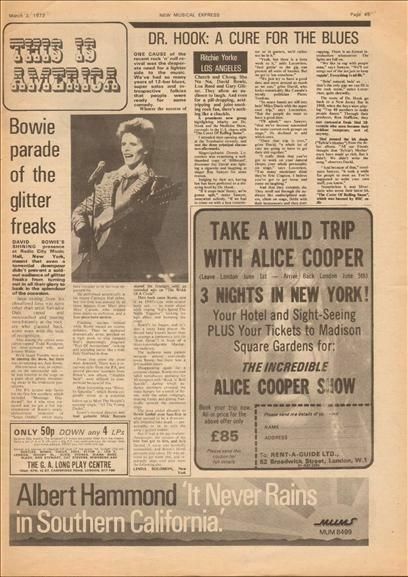 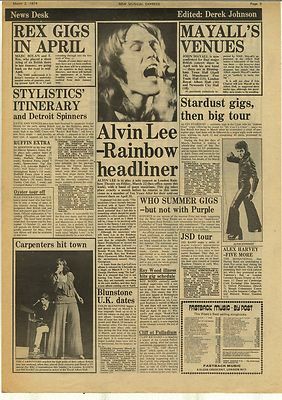 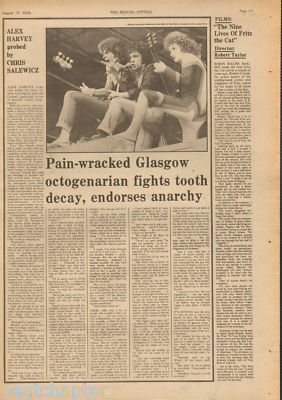 All are original vintage 60s and 70s music press cuttings clipped from old music newspapers or magazines. 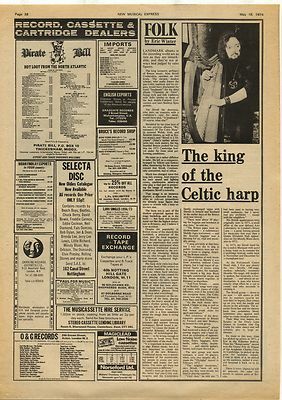 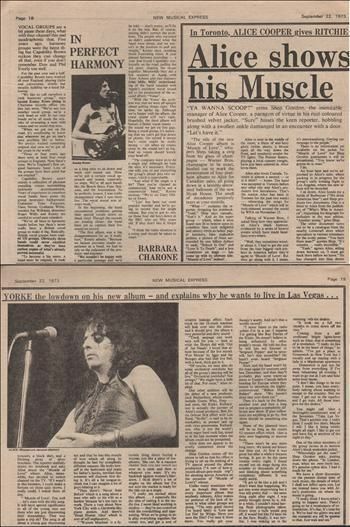 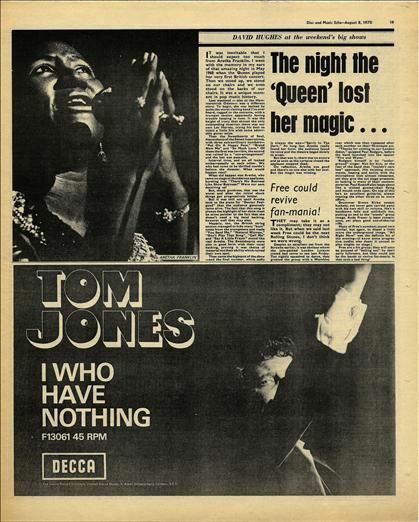 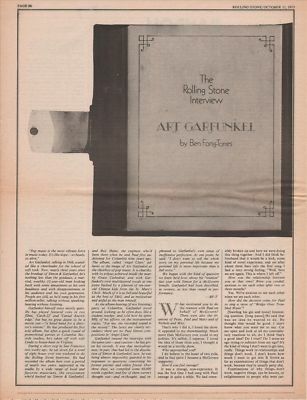 These clippings represent an opportunity own a historic piece of memorabilia from the last 40 years of music. 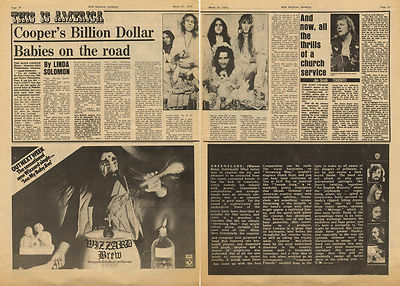 Most are size A3 Approx 16" X 12" (42 X 30cm) Many are available for download as hi-res scans if requested.